Just simply go to its official page for you to use the online tool. Click the “Convert Video” tab and then click “Select files to convert” button to load the file. Note that you need to launch the launcher first. This is the way for you to start using the tool. Click on “Launch Application” when a new window pops up. It will ask you to download it if you’re a first-time user. Once everything is set, you may then choose the file that you want to rotate. Turn video 90 degrees by rotating it. 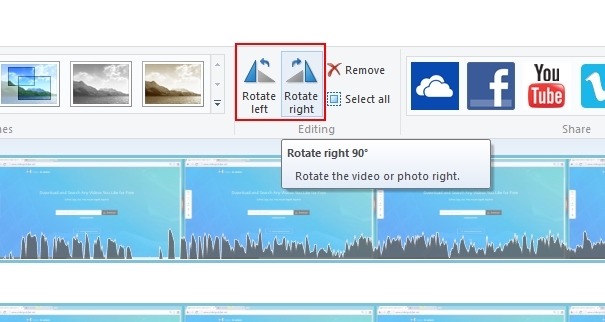 Once the file is loaded, click the “Edit” icon beside the file and then look for “Rotate Video”. From there, you may decide to rotate it for 90, 180 or 360 degrees. Choose 90 degrees. Then simply click “OK”. Navigate to “Output Format” and then select which format you will use. Lastly, click the “Convert” button to save the video on your computer. The best thing about this tool is that you can use it anytime for as long as you have an internet connection. Furthermore, this tool has also other functions that can help you out for your future use. For instance, you may convert files in any format that you like or record whichever part of your computer’s screen in case you want to make some demonstrations of other instructional videos related to computer or software. Windows Movie Maker is a part of the Windows Essentials program that you can install in your Windows PC. 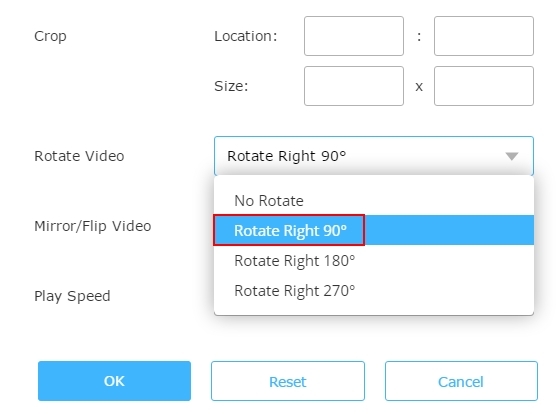 This tool can help you edit a video and it can as well allow you to turn video 90 degrees. All you need to do is to launch the application in your PC and add the file. Or to make it easier, right click on the file and then choose “Open with > Movie Maker”. On the upper part of the tool, you’ll find “Rotate left” and “Rotate right” buttons. Click either of them to turn the video upside down. Once done, click on “Save Movie” so that you may save your newly-rotated video. Aside from using an online tool and a video editor, you may also use VLC. VLC is a multimedia player but at the same time may give you the benefit of rotating your video file. Just simply right click on the file and then choose “Open with VLC”. Once done, drop down to “Tools” and then choose “Effects and Filter”. 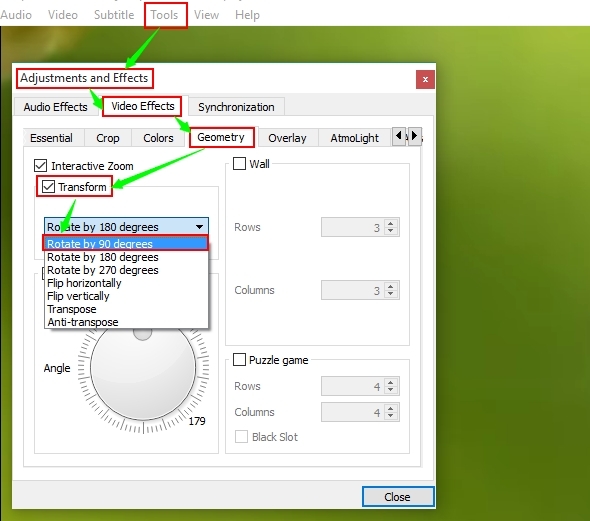 Look for “Adjustments and effects” and then go to “Video Effects > Geometry > Transform > select rotate by 90 degrees”. Take note that this tool is less complicated than the others. Those are the tools you can use on how to turn a video 90 degrees. All of them are helpful but I guess: the first one is the way better than the others. 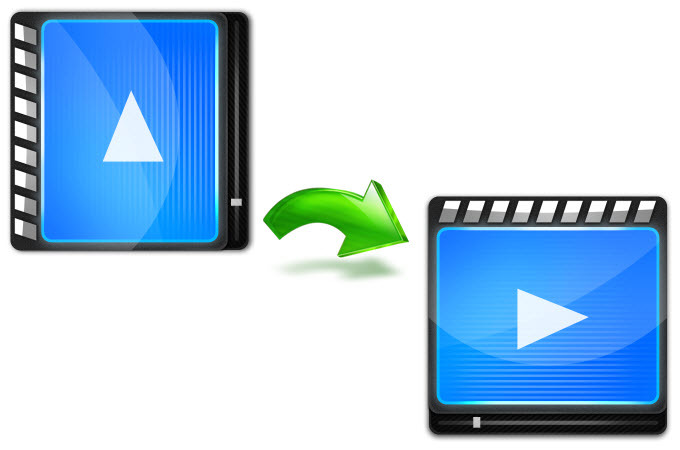 Moreover, you may also use the advanced tool called Video Converter Studio to fully convert and edit your video file. Video Converter Studio is a multi-functional tool which can facilitate you to batch convert video to 60 fps, merge videos into one, add audio to video, take video screenshot and so on. And it allows you to batch download videos by just the video URLs. Very interesting, you can also make vivid music video by photos you shoot or pictures downloaded from the internet. Plus if you like to add some subtitle, watermark or speed up the video, simply go to edit the video with clicks.